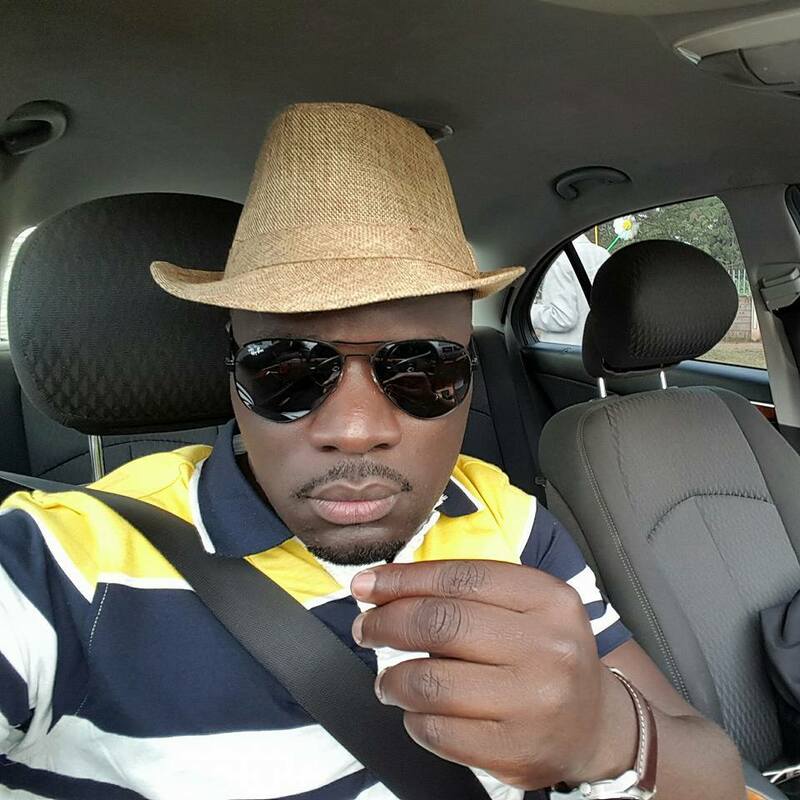 By now you will all agree with me that popular Radio Jambo presenter, Gidi has a couple more balls than other guys. Either he doesn't care or he knows no one can do anything to him. We have seen him attack other people online before, even going to lengths of exposing them. He has now attacked Kiambu Governor, William Kabogo, following his recent slur against members of the Luo community. Gidi fearlessly referred to Kabogo as a drug dealer and said that a drug dealer without a foreskin is worse than an ordinary Kenyan with foreskin intact. “A drug dealer without foreskin is worst than ordinary Kenyan with foreskin intact,” Gidi posted on his official facebook page.